A lot of people want to start a blog and make money. 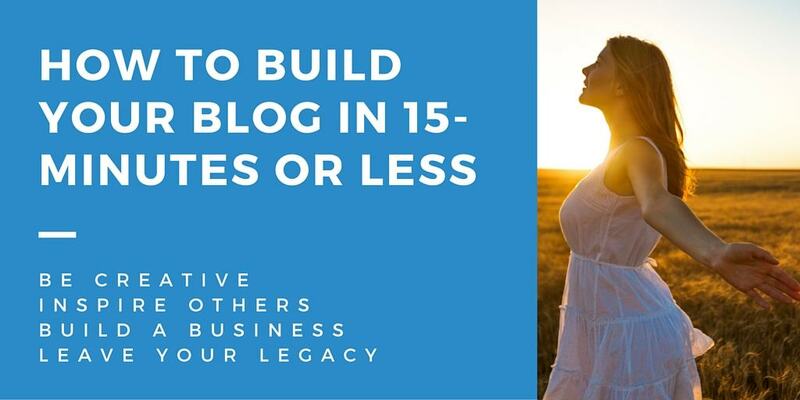 If you ask people, they will tell you that the blog market is saturated, and you can’t make money. Lies. As funny as that sounds, it’s true. You can make money talking about anything online. There are niches and communities for everything. For ideas on what type of communities you can create, check out the subreddits on Reddit. Check out this list of the top 200 subreddits categorized by topic. Remember there are thousands more. So how do you make money blogging? Simply build an email list. If you focus on this and this alone, you will be able to make money online. Because people check all day long. Someone giving you their private email is like someone giving you their home address and saying “yea send me stuff. I like what you have to offer”. Email gets viewed way more than social media. You can post stuff on your Twitter timeline or Facebook fan page, and your viewers can completely miss it. But with email they have to act on it. They will view it and choose to open it, click it, archive it, spam it, or delete it. They have to take action with it. Other mediums have a high probably of being completely missed or overlooked. To put it in perspective, let say that you have a blog about fresh organic, eco-friendly DIY projects. You have been active in creating content for the site, guest blogging, and outreach. You are capturing emails and have a list of 1000 people. You send out relative information to your list, and they look forward to your emails. One day you announce that you are creating an ebook or video course on how to do some advanced DIY projects that will save your readers 100s of dollars a year in energy bills. Let’s say 5% of your email list buys the video course at a price $49 each. 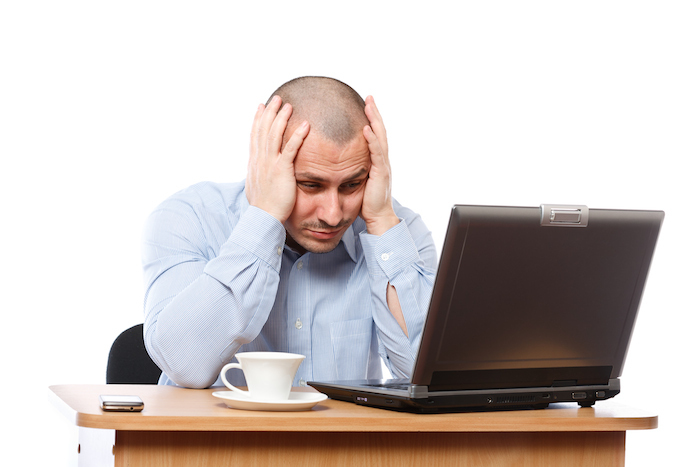 You just made $2450 from your email list. 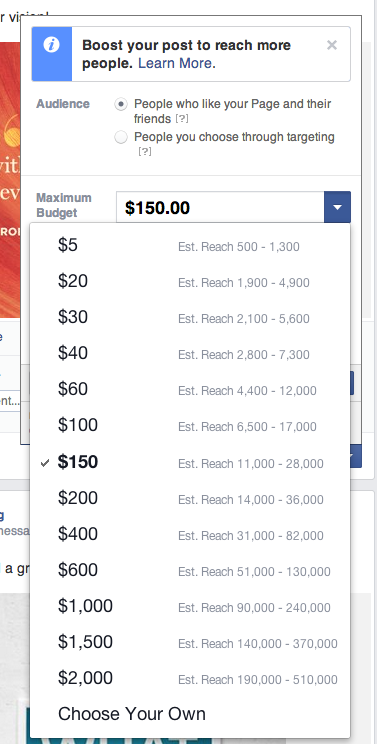 Keeping this same conversion rate, let’s say in one year you grow your list to 5,000 people. 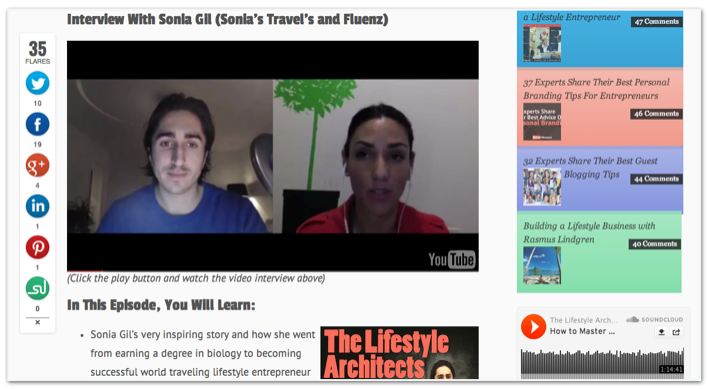 Now you introduce an expanded version of your course with interviews, a private community, etc. for $97. You sell 250 (5%) at $97 each. You just made $24,250. Imagine if your list was 10k or 50k? Growing a list can be profitable. I have a course called the Import Crash Course that I created after validating it online in a couple different forums. I was able to build up a list of 1,200 interested people and sell 300 copies of the course when I launched it. I grow the email list by giving away awesome content like recorded webinars or case studies of people who have succeeded or failed at importing. I get their emails and after providing value, I offer them the full course (which is more valuable than any free content they have received). 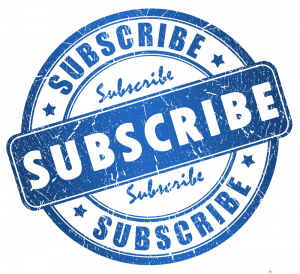 There are are a couple ways to get subscribers. 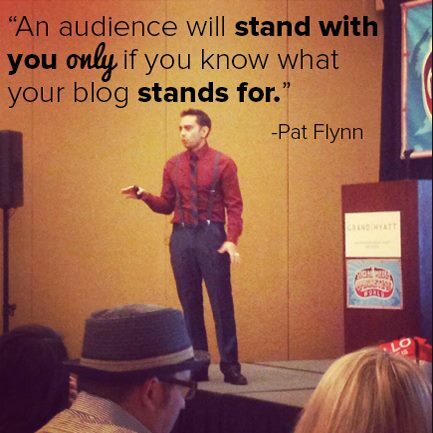 Most people think that just creating great content will attract people to your site. The “build it, and they will come” approach doesn’t work unless you write something super amazing or have an established brand. People like Neil Patel can just publish and get 1000s of views and hundreds of comments. I always thought this was a waste of time. 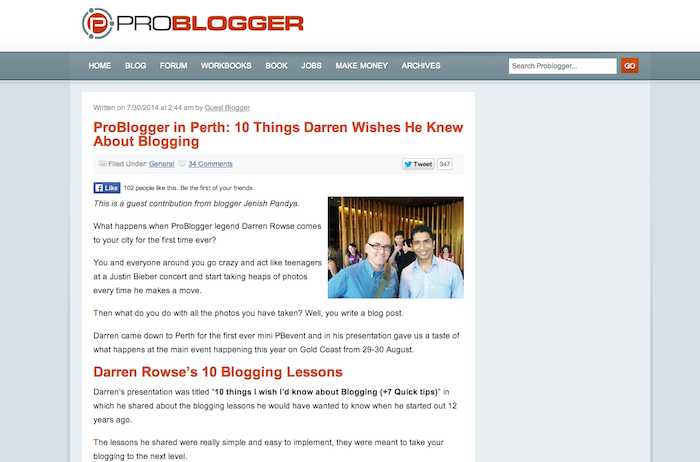 Write something for someone else’s blog and let them have it? What the hell? Blasphemy! Well, countless entrepreneurs have created 6 figure businesses doing this. If you don’t have an audience in a particular niche, write for a bigger brand who wants content and drive traffic back to your site. 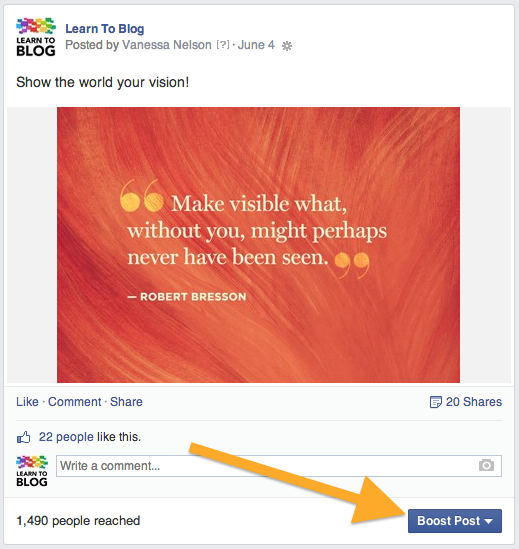 It’s no secret that this guest post will drive many visitors back to my website. Interviews are easy and fun. Find people who are influencers or experts in your industry and request to interview them. For the Import Crash Course, I wrote about my experience importing from China. It was good buy itself. But I increased the value of my product by interviewing seven people who have been importing for a long time. 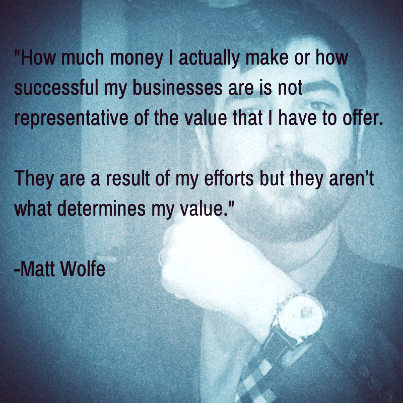 This strategy increased the perceived value of my product. Now your guests share their interviews with their audience, and you get traffic and email subscribers. You can use these interviews to grow your email list. Sites like Mixergy and Entrepreneur on Fire are prime examples of how you can use interviews to build up an email list and create a large revenue stream. 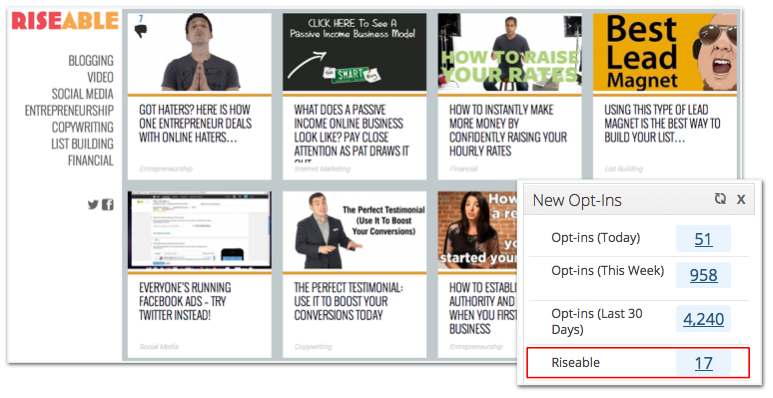 John Lee Dumas has over 14,000 subscribers and according to his last month’s income report, generated $282,353.16. This flow summarizes what I have talked about plus a couple other methods. There are a couple tools that you can use to grow your email list. 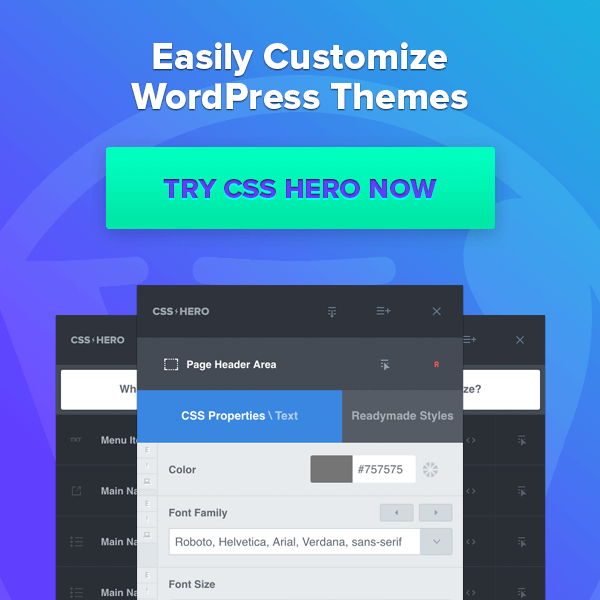 Sumo Me – The best free option is Sumo Me. It is a suite of marketing apps design by the guys at AppSumo. They are designed to help you grow your blog traffic. 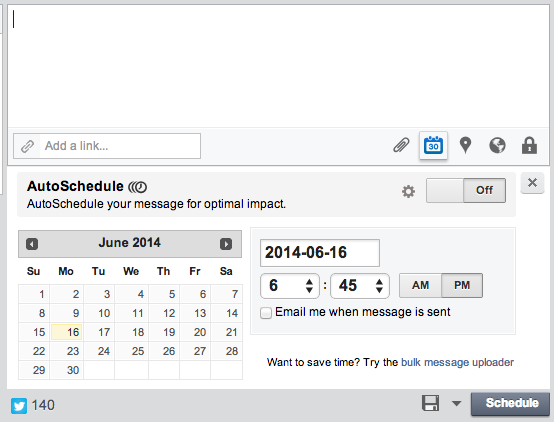 List Builder, Smart Bar, Leads, Scroll Box, are all apps in the suite designed to capture your email subscribers. Here are some great paid options. There are many others. 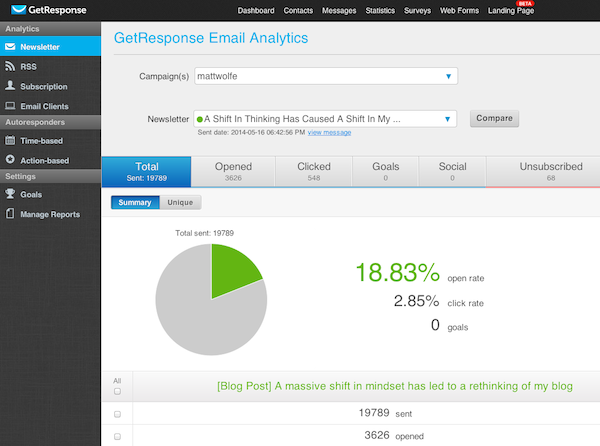 Your goal should implement an email capture tool on your blog in some fashion to capture emails. This is the most important part of the entire process. People will only give you their email address if you can give them something of value. What can you give? Video courses, checklists, blog posts, presentations, or guides. Keep it simple. Every time I ask an entrepreneur if they had to do it over, how would they start, they always say through email. Relationships for through email, the deal can close via email, and you can build a brand and audience through email. Build your list and you will grow your business. 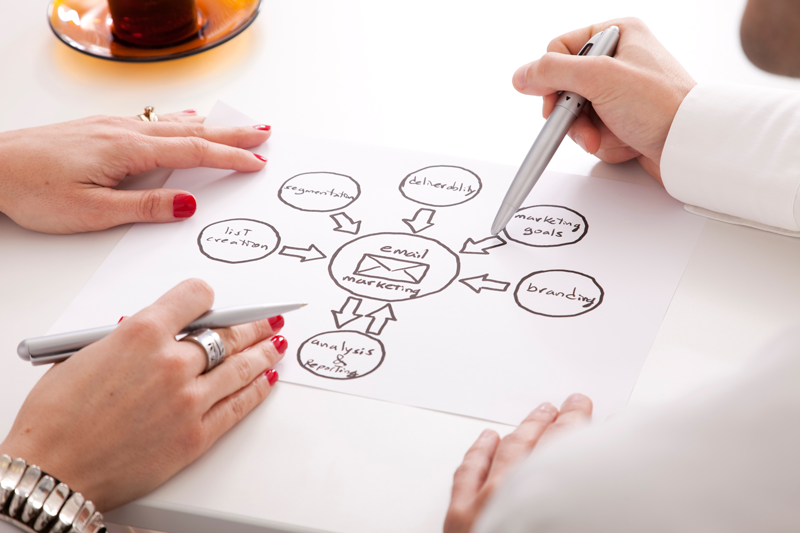 How are you using email marketing in your business? Let me know in the comments below.